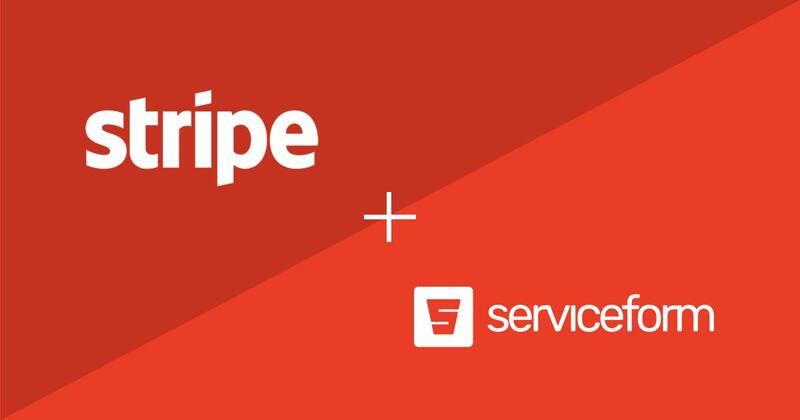 8th of January 2018 (Barcelona) — Serviceform, an online booking platform for service businesses, today announced that it has joined the new Stripe Partner Program as a Verified Partner. With only 3% of GDP online, the goal of the program is to increase internet commerce by helping companies start, run, and scale their businesses online. 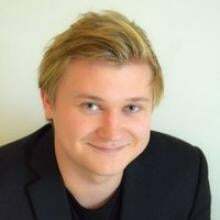 “We’re thrilled to be one of the first to join Stripe’s Partner Program,” said Jarkko Oksanen, CTO at Serviceform. “Our customers benefit from the combination of Serviceform's booking and donation software with Stripe’s seamless payments platform. We’re excited to support the program’s long-term mission of bringing more commerce online and growing the GDP of the internet.” Stripe Verified Partners undertake a rigorous security and verification process, so that users can be confident in the quality of the partner’s integration with Stripe, as well as more easily find new partners. Verified Partners receive enhanced benefits, including access to millions of Stripe users through a listing on the “Works with Stripe” gallery, exclusive invites to product betas, dedicated partner support, and more. “Partners have integrated with Stripe for years—more than half of our fastest-growing users take advantage of one or more Stripe extensions,” said Claire Hughes Johnson, Stripe COO. “But as Stripe is increasingly getting pulled up-market, our users have asked for an easier way to discover new partners and new applications. That’s why we’re excited Serviceform is joining forces with us today to provide a better overall experience for the millions of businesses scaling on Stripe. Serviceform is a software that allows service business to save time, generate more customers and know exactly how their customers are booking. Many types of businesses from large franchises for equipment rentals, play centers to freelancers such as photographers and lawyers use serviceform to explain, sell and convert their customers.